Contact us to inquire of our current projects and openings, or with any other inquiries. Update: We have filled the Sith Lord position. If there is more interest in this area, we may open another slot soon! We are currently seeking any and all characters! If you have a character you think would fit well and would like to join us, don't hesitate to contact us! We currently run character stories, guild arcs, frequent training, one-shots, and random encounters. We look forward to meeting your character! We are currently seeking all kinds of fun and unique characters. If you feel you'ld like to join us, don't hesitate to contact one of us for rp! We'd love to have any of your characters! We are closed for Lords and Darths for the moment! Thank you everyone, and Happy Gaming! Strength is gathered together here to strike at the Empire's enemies. Allies, troops, and spies are spread throughout the galaxy, placed in strategic positions. 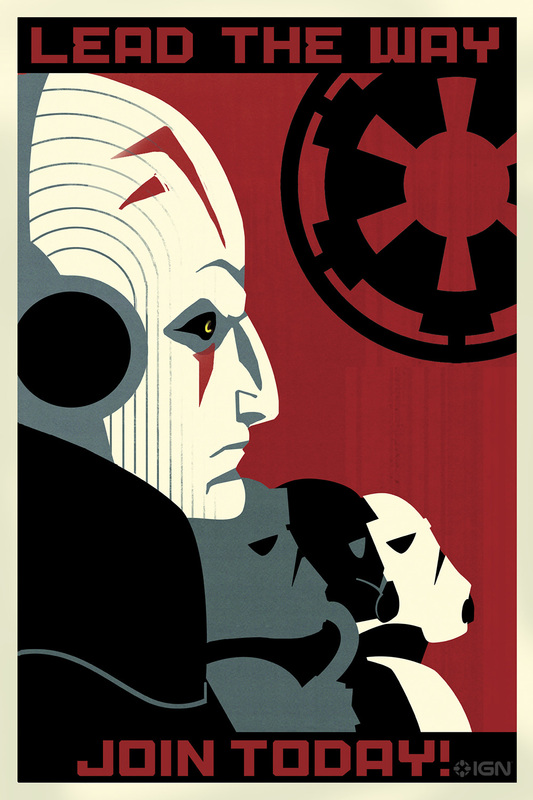 But the splintering of the Sith Empire is of the greatest concern, so a new endeavor has been added: an Academy. 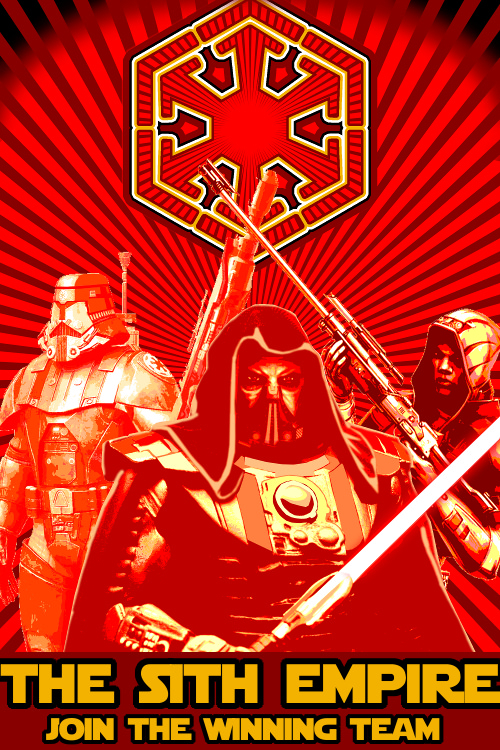 To help unify and strengthen the Empire once again, the Academy is an important tool to ensure the continuation of the true Sith and bring the galaxy to heel. Are you looking for an authentic Sith Apprenticeship experience? A place full of intrigue for your Sith Lord? Challenges for your Imperial Soldier or adventures for your Mandolorian? Look no further! 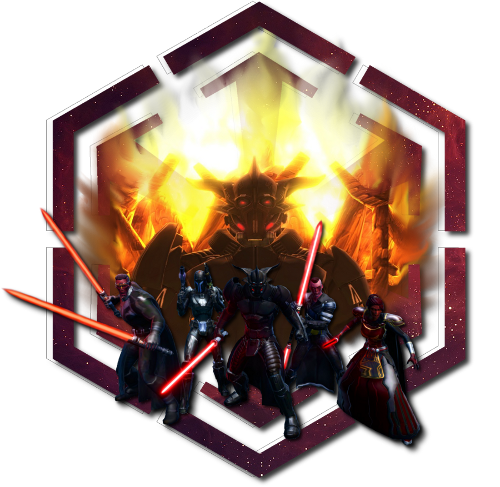 The Academy of the Adumbrate is a Mature 21+ Heavy RP Guild focused on Character Evolution & Development and inclusive long & short-term Guild Plotlines. We're laid back and love to rp! We're inspired by awesome ideas and eager to help develop stories for the individual, group, and guild. Every member is selected on a case-by-case basis and invited through RP. We bring few people in at a time so no one's toon story falls through the cracks. We are interested in quality, not quantity. We put time and effort into engaging with new characters! We look forward to meeting your characters, and thank you for reading!